Cleans without breaking down or removing protective seals. Has a fresh, clean fragrance. 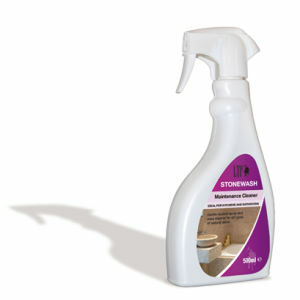 Ideal for surfaces that are protected with LTP Mattstone, LTP Colour Intensifier and the LTP MPG Sealer.